So In eastern NC we have a little secret called the Chedder Bo. 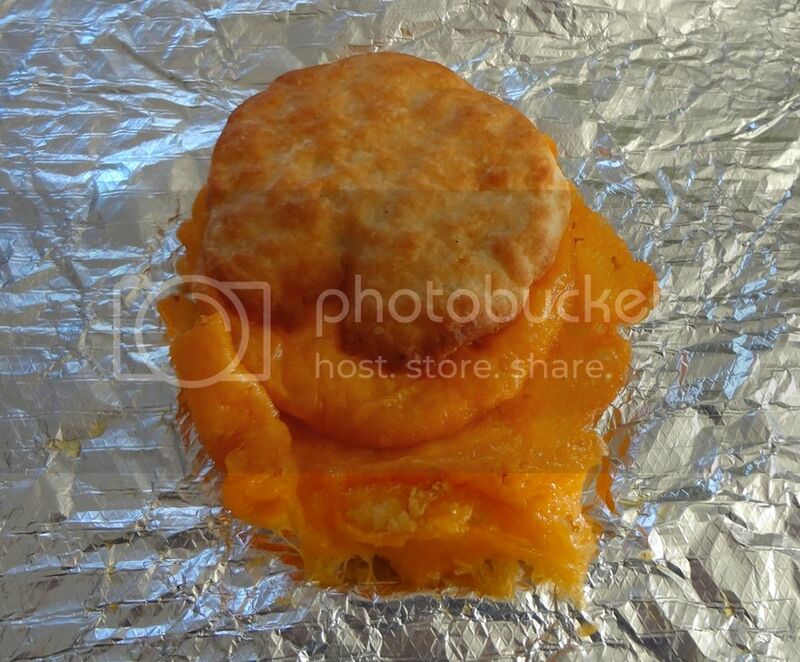 Now calling it a cheese biscuit is almost offensive because is in comparison it is like a demi-god biscuit – and once you’ve had it, no other cheese biscuit will hit the spot. 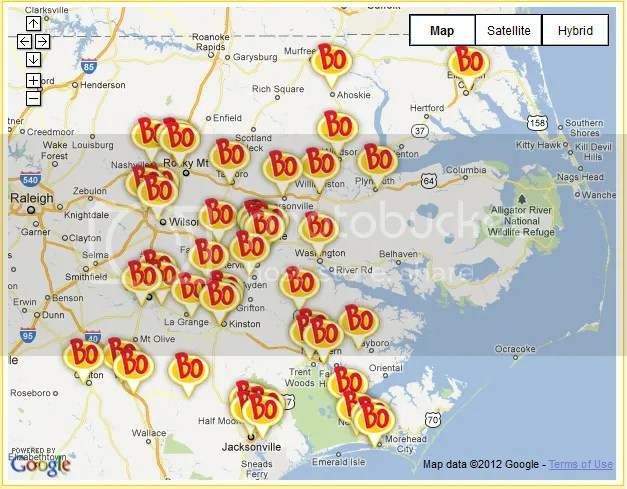 Check your local Bojangles menu to see if you have one. Now in Chapel Hill/Raleigh, my old stomping grounds – we didn’t have them. I used to be able to only get them in Goldsboro, when I visited my grandma. So I was mislead into believing it was a Goldsboro only fare. It actually is a bigger phenomenon then that. Its belongs to a a certain franchise owner and his stores! Check out this site to see the nearest location to you!!!! 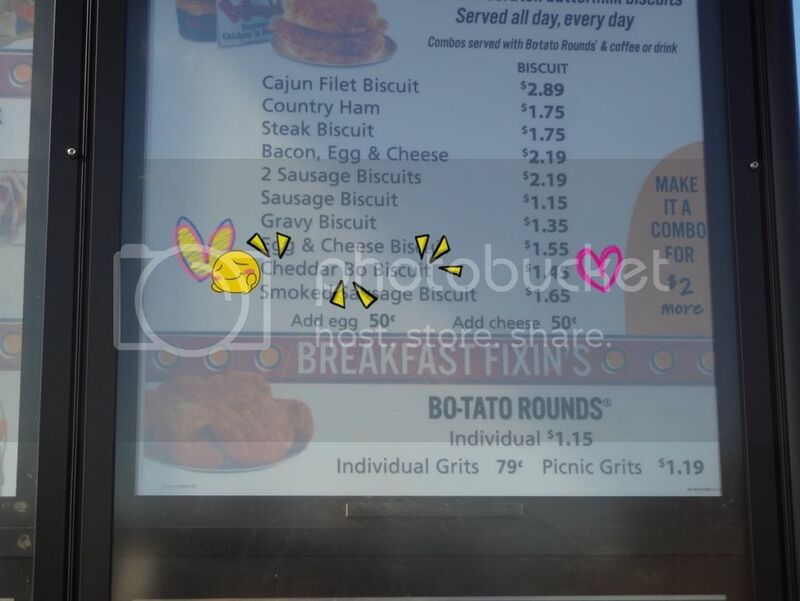 I guess I should be happy we don’t have Chedder Bos in Wilmington – or I’d eat one almost every morning for breakfast. But if you’ve never had one, I highly recommend taking the time to try. I'm a young professional with a desire to write about my travels, my crafts, my passion and the people I meet and love.